An expected demand for low carbon goods and services over coming decades will be good news for Oxfordshire’s economy, says a new report. It suggests that the low carbon sectors in the county’s economy could grow by around £1.35 billion a year by 2030, creating around 11,000 new jobs, if a coordinated effort is made to bring in investment of up to £300 million per year. The report says this might sound like a lot of money, but the county’s low carbon sectors already generate over £1 billion a year in sales (around 7% of Oxfordshire’s economy), and employ almost 9,000 people. Oxfordshire is best known for its innovation in building technologies, alternative fuels, alternative fuel vehicles, as well as solar power and wind energy technologies, says the report. 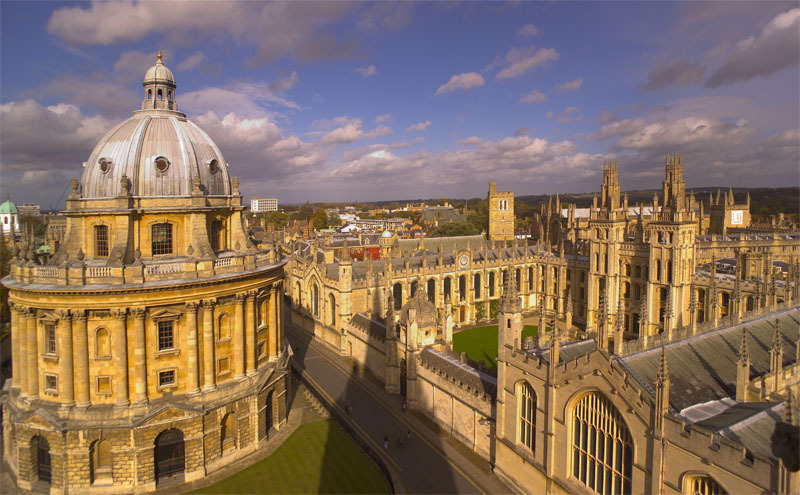 The research was carried out by the University of Oxford’s Environmental Change Institute with Low Carbon Oxford, a network of organisations working towards a low carbon economy. They identify the Local Enterprise Partnership (OxLEP) as a key player for developing a strategy for developing Oxfordshire’s economy. LEP’s Strategic Economic Plan has already described Oxfordshire as an outstanding knowledge-based economy, because of its world-class universities, innovative technology companies and research and development centres. Traffic congestion on the roads and railways is highlighted as ‘the biggest and most politically charged challenge for Oxfordshire’. Substantial growth in housing and commercial development is planned in Oxford city and the rest of the county, which the report says will only increase these pressures, particularly at peak times. The researchers estimate that Oxfordshire currently spends over £1bn per year on fossil fuels and suggests how this could be significantly reduced. It says Oxfordshire’s new transport links, built to be smart and low carbon, could support the innovative low carbon sectors and also act as local ‘living laboratories’ to test the market in low carbon ideas. Alternatively, contact Low Carbon Oxford via Jenny Carr at Oxford City Council +44 (0)1865 252564 or Georgina Matthews at the Low Carbon Hub +44 (0)1865 246099.